Flappy Bird is notoriously difficult to play, thereby, making it instantly addicting. 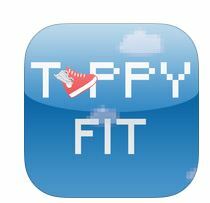 Now, Tappy Fit is promising a reward for frustrated Flappy Bird lovers who loves to exercise. 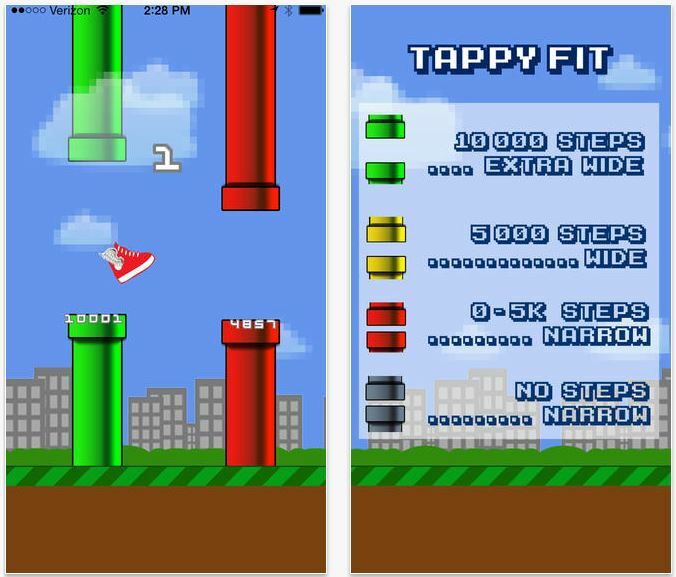 Tappy Fit taps into your Fitbit device to measure your daily exercise. All you have to do is get closer to your 10,000 daily steps. The more you exercise, the wider the distance between each pipe grows. We think the exercise gameplay is a great motivator, but if you’re no fan of Flappy Bird, you might not find this “fitness app” very useful. Yes. It’s also en experiment. We’re interested in subtle nudges to keep people enganged with their steps. If you play, we’ll probably be looking to see if you’re better about getting steps, and other things.